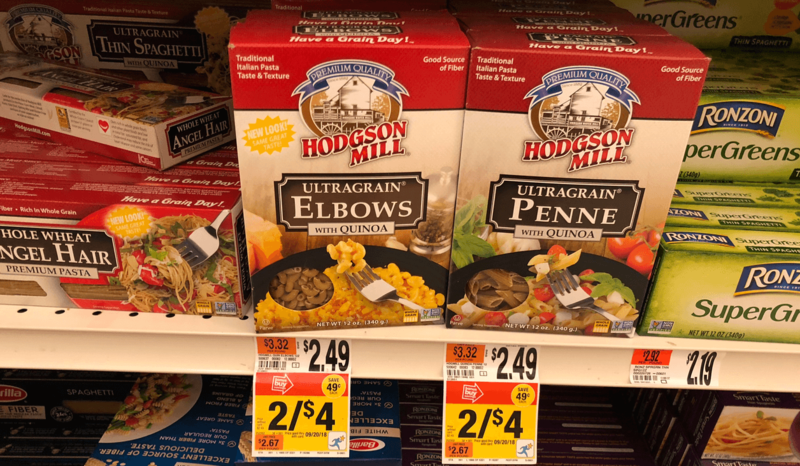 Through 9/20 Stop & Shop has Hodgson Mills Pastas on sale for $2.00 each! 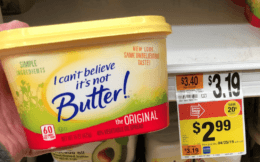 We have a Save 55¢ on Any ONE (1) Hodgson Mill® Product printable coupon available. After coupon pay just $0.90 each! Great deal! 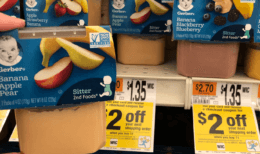 Giant- Giant/Martin Shoppers check your stores for a similar deal!